Alliance formed between Stolen Bicycles Australia and Stolen Bikes UK. 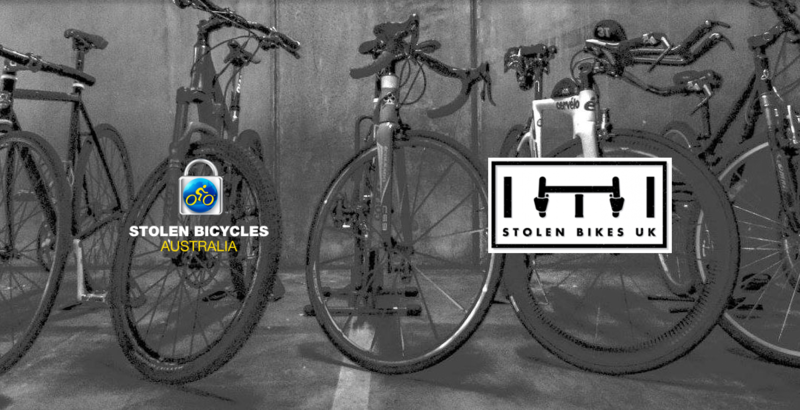 Stolen Bicycles Australia Ltd is a not for profit organisation founded by a passionate bike rider and a former cop (Detective) from Australia. 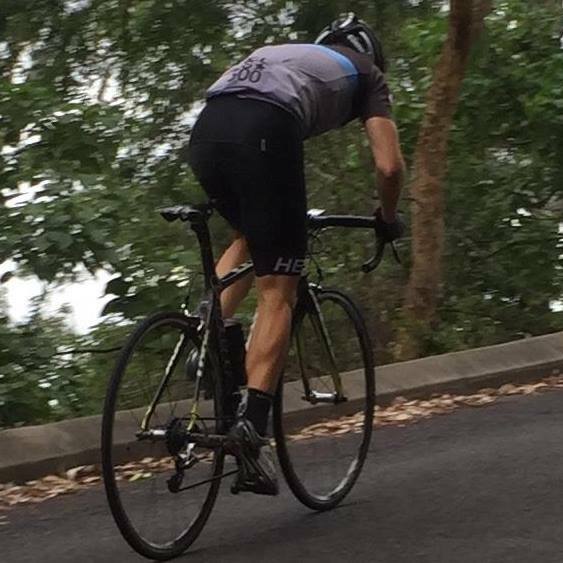 Brad the founder started Stolen Bicycles Australia late last year (2015) on Facebook upon seeing the countless number of victims posting their bikes on social media asking for community help to find their bikes. Brad knew he could offer some guidance from his years of policing experience and assist a few to recover their bikes. He first started a Facebook closed group inviting 10 victims to join the page on the promise/hope he could assist a few. In a short space of time the group began to grow as more victims unfortunately but fortunately came on board. Shortly after starting the initiative, SBA was met with success recovering a few bikes. Success breeds more success and inspires others to join and an in a short space the SBA group has now grown to 4,500 members made of bike theft victims, SBA Ambassadors (concerned cyclists who look out for and report stolen bikes) as well as a growing army of Police who take pleasure in helping to recover stolen bikes and lock up a thief or two. With intimate knowledge of where SBA can assist both Police and victims, Brad and his small team of former Police and an IT expert began researching with current Police and evaluating overseas initiatives to build a standalone database capable of housing every stolen bike in Australia, not just those on social media. The SBA Team now made up of 3 Directors (2 Former Police and an IT Expert) soon to expand to 5 have just launched their new database are beginning to migrate the 1000 odd stolen bikes onto to site. Brad, ‘The plan of SBA is to work closely with the Police nationally to truly make a difference. We have contacts in nearly every state and territory in Australia. With detailed knowledge of what Police need to get the job done (recover a bike and lock up a crook) we plan to assist them as much as we can. To be truly effective in combatting bike theft requires both a community and Policing effort. Having a public and Police accessible database is only one part of the equation. The support team for both victims and Police, along with the SBA members and broader cycling community taking a stand on bike theft and the black market trade of stolen bikes is what can really make the difference’. Stolen Bikes UK have offered our assistance to our newly formed ally and built the ‘Find a Bike’ search engine to help scan for bike adverts. Brad, ‘Truly appreciative to John Moss for going out of his way to build ‘Find a Bike’. I have upmost respect for John and his Stolen Bikes UK initiative in a relatively crowded space of multinational bike register companies in the UK. It is very clear having looked at other initiatives globally that those that have done the best are those started from a community level’. The SBA team are currently building a free registration component, to be added to SBA and have future plans to expand into other property groups that need an external database.